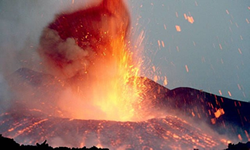 Find out all about volcanic eruptions,volcanic hazards and why the world has volcanoes. 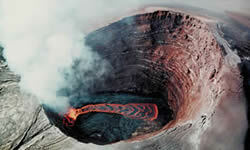 Dig into the volcano picture glossary. 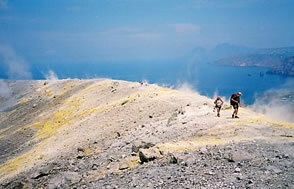 Find out about famous volcanic eruptions and how to explore volcanoes on foot. 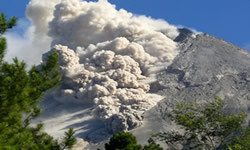 Volcano profiles from around the world from Kilauea,Etna , Mt St Helens and the volcanoes of Iceland and New Zealand. 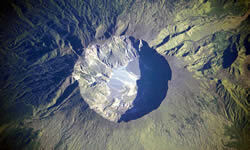 Volcanoes from around the world. 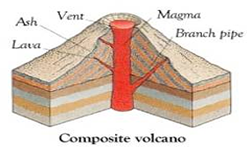 Over 100 Volcanic terms and features with images explained. 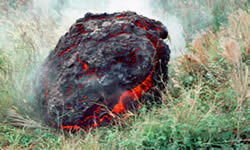 Volcanic eruption casestudies of famous eruptions.